Usually sidelined in favour of delicious street food, heritage sites and bustling tourist spots in Georgetown, Balik Pulau has more than a few aces up its sleeves. The Balik Pulau asam laksa (Nan Guang) for example, deserves more than mere compliments (and a few grumbles along the half hour-odd journey there). Wash everything down with a glass of fresh nutmeg juice, plus some durians on the side as desserts. Better yet? Venture over to the Tropical Fruit Farm for a feast of fresh fruits or juices, Bao Sheng Durian Farm for a durian buffet, or even Ghee Hup Nutmeg Factory for an educational (and shopping) tour of fresh nutmeg produce. 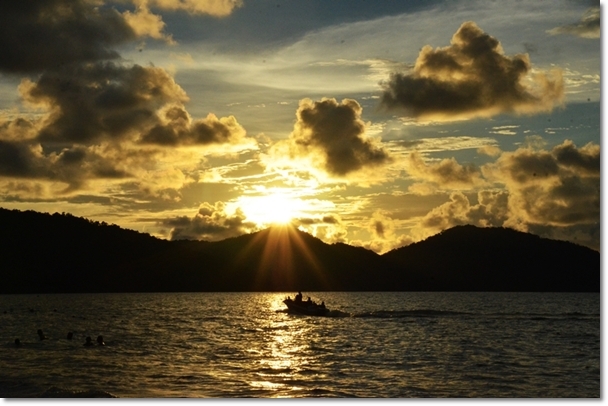 One of the cheapest (well, almost free actually) way to spend the evening in between meals would be to watch the sun sets from different angles. 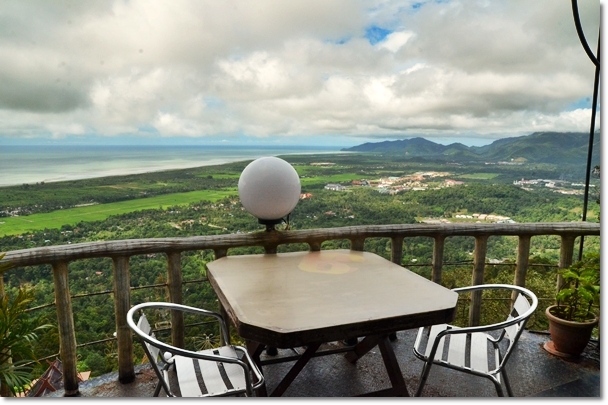 Try Batu Ferringhi beach right beyond the gardens of PARKROYAL or from up above the hills at Bukit Genting where you can savour delectable Thai food (try their stuffed crab shells) while waiting for the sun to set. 3. 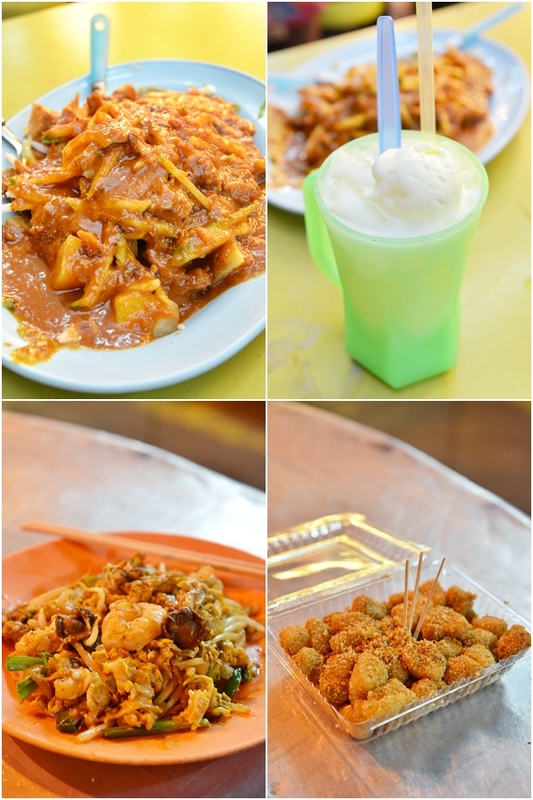 Stuff Yourself Silly with Penang Street Food. Day & Night. There are probably 1001 food recommendations (or double that) if you ask different person, especially true blue Penangites. For the best Char Kuey Teow in town, the list would have gone beyond 5, or even 10. 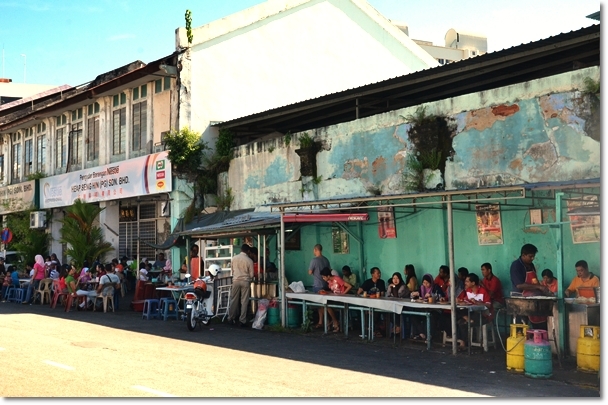 But personal favourite of mine is the one along Jalan Burmah named Sin Hwa Coffee Shop opposite of Pulau Tikus police station, while some might argue that Ah Leng Char Kuey Teow along Jalan Dato Keramat or Lorong Siam’s old uncle stall is much better. However, if you are one who frequents Lorong Selamat’s or Sister Char Kuey Teow, then you don’t know what you’re missing. Some of the best spots for everything-in-one, ie: Food courts or a collection of hawker stalls are New Lane hawker stalls after dark off Macalister Road near to Sunway Hotel, Batu Lanchang Market Food Court from morning until evening near Jelutong, Pulau Tikus wet market after dark (with a killer Char Kuey Teow as well), and Esplanade during day time for the Mee Sotong, or night time for the Pasembur (also known as Indian rojak). 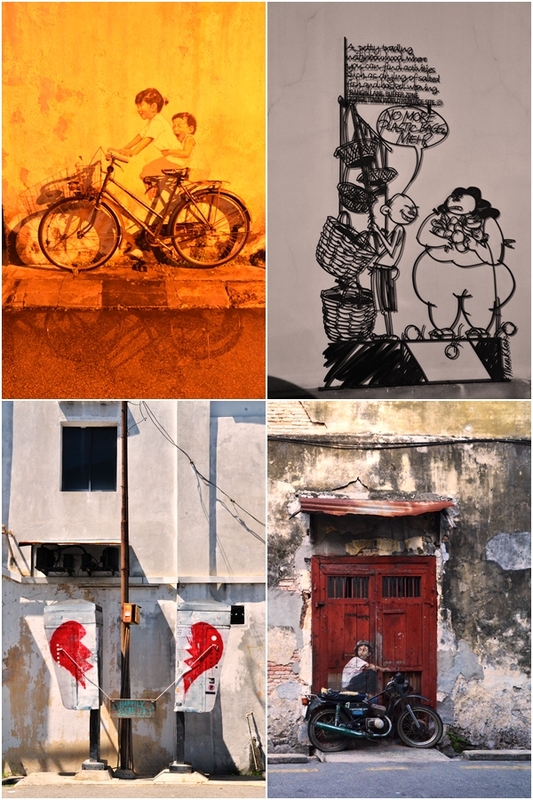 A marvelous new addition to the already very photogenic Georgetown are the iconic street arts; featuring wall murals, and iron caricatures depicting the nostalgic lifestyle of Penang back in the yesteryear’s, and how preservation of tradition and culture is of utmost importance to move forward. Best thing is, make your way over to the Tourism Information Centre at the Whiteaways Arcade along Beach Street and grab a map with all the locations mapped out clearly; so you can go on foot or better yet, rent a bicycle and have fun posing with your favourite paintings around town! 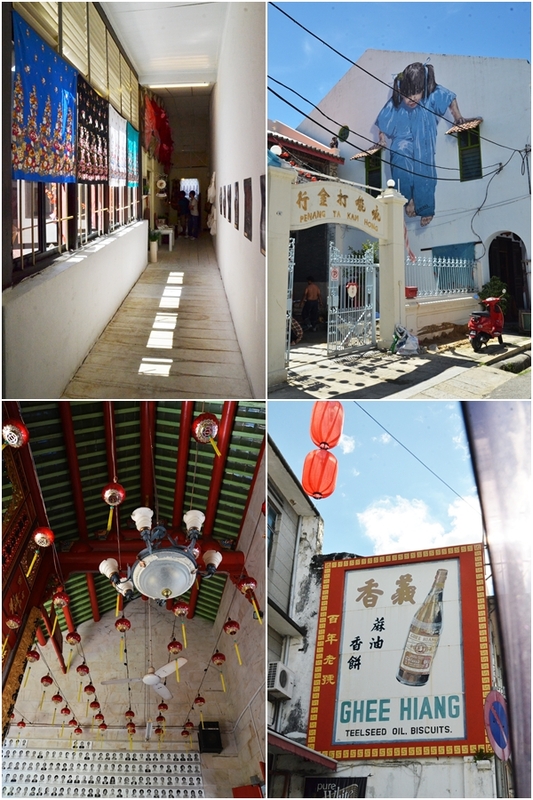 Pinang Peranakan Mansion is a splendid spot for some history lessons, plus absolutely stunning for photography activities. An entrance fee of around RM20 per person is expected; with a guide telling stories behind every room, furniture, ornament and painting. If you are feeling slightly warm after the ordeal, then walk a short distance to Little India where you can down some absolutely refreshing mango lassi, masala tea and a vadai (Indian snack made of chickpeas/lentil) or two at Sri Ananda Bahwan. Hands down one of the most authentic places for a delicious Hainanese lunch in town, Sin Kheng Aun @ Chulia Lane serves up an impressive array of traditional Hainanese cooking; from the perennial favourite batter-coated chicken chop to pomfret cooked in ‘gulai tumis’; a spicy and sour broth that goes extremely well with rice or vermicelli noodles. 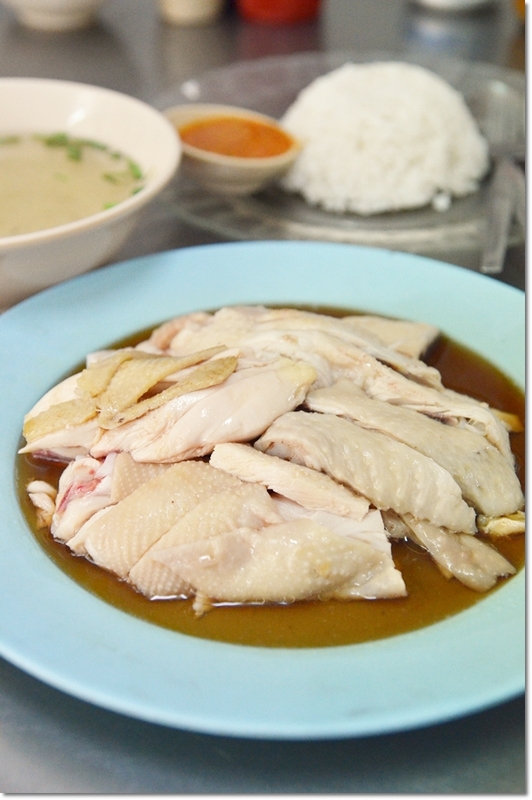 Still craving for more Hainanese food? Try Hai Onn along Burmah Road or Chinese Recreation Club further down the same road. The ‘roti ayam’ or deep fried bread stuffed with minced chicken (conventionally served with pork, but CRC is a pork-free outlet) and dipped into Worchestershire sauce with chopped bird’s eye chillies. Great snack to kill off the random hunger pangs. 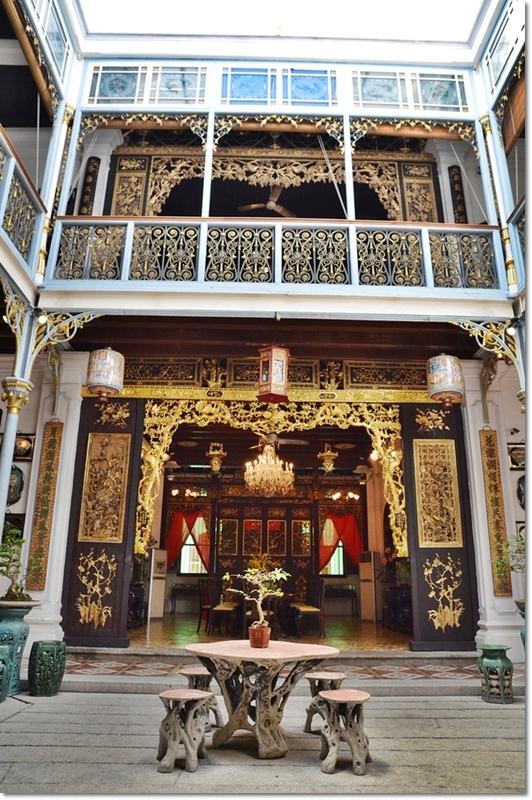 Gradually growing to be one of the hottest spot for all-day dining, China House has everything; preserved exterior and interior façade from the colonial days, stark white and clean structures with a dash of quirkiness within the air-conditioned premise, a pond at the back portion of the café and a gallery on the first floor. 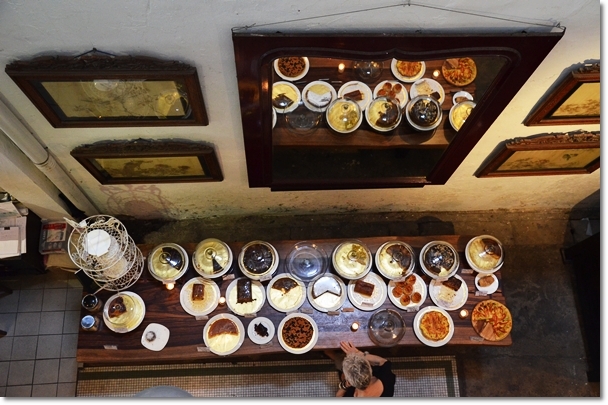 Oh, and did I mention they have an impressive artillery of freshly-baked cakes, pastries and warm meals from the kitchen? Go for the Gula Melaka shake; a guaranteed crowd pleaser with a nice balance of salty and sweet. 8. Forget about the Malls. 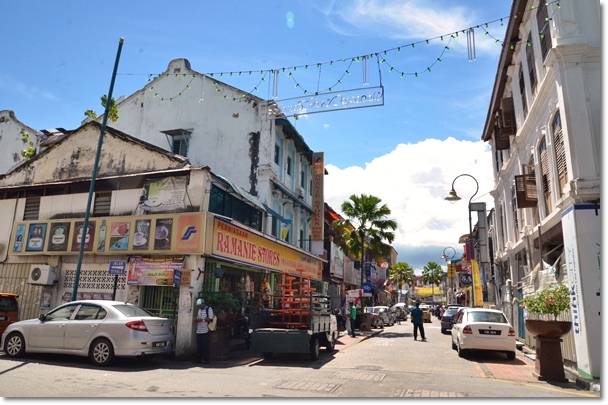 Stroll around Chowrasta Market @ Penang Road instead. 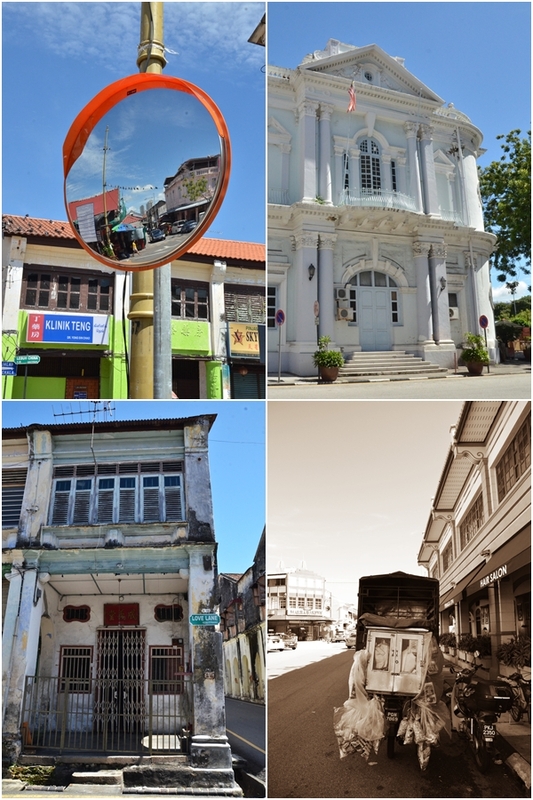 Long forgotten by the newer generations, this half a century’s old market along Penang road stood out more because of its prominence near to the famous Cendol stall at Joo Hooi café than anything. If you happen to drop by, don’t miss the colourful range of preserved fruits and pickles sold at the multitude of stalls within the market and around the vicinity. 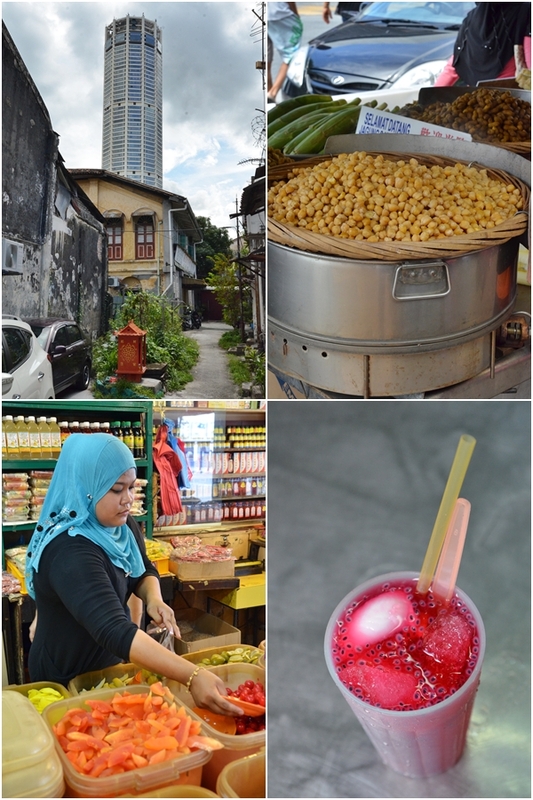 Then, hop over to the stall serving ‘ais tingkap’ or window sherbet right adjacent to the market, on Lebuh Tamil; essentially an icy cold pink-coloured rose syrup beverage with bits of chewy basil seeds (selasih) and coconut flesh thrown in for good measure. 9. 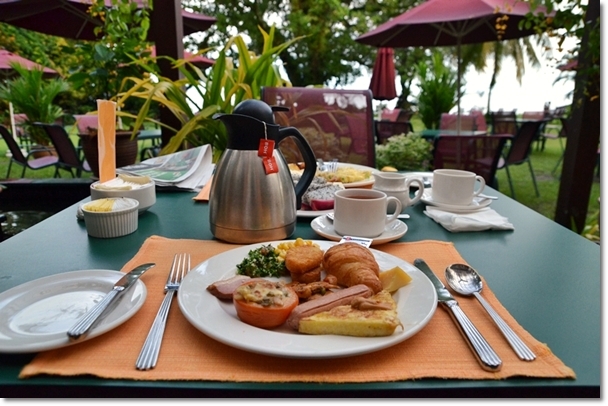 Dine like a King in a Forest by the Beach? 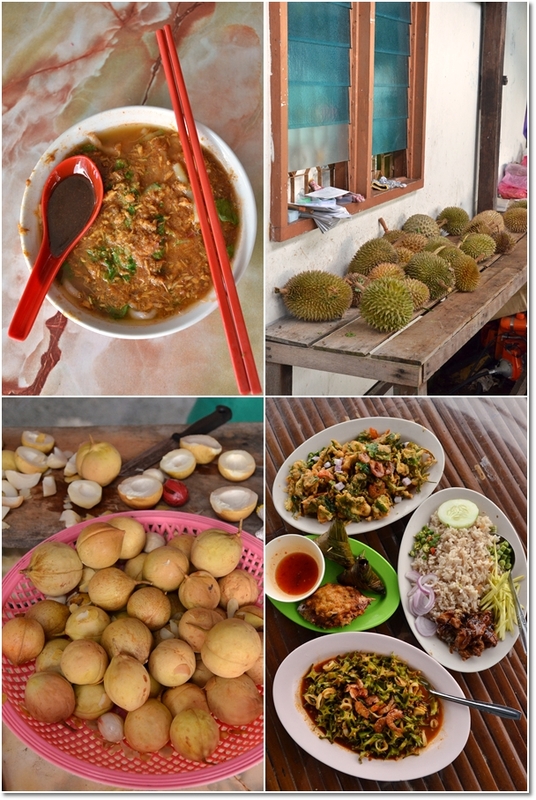 Most people have lamented that there is no good food along Batu Ferringhi, and that the place only caters to tourists. How wrong. Beyond PARKROYAL and before you reach Hard Rock Hotel, you will see a huge garden on your right. 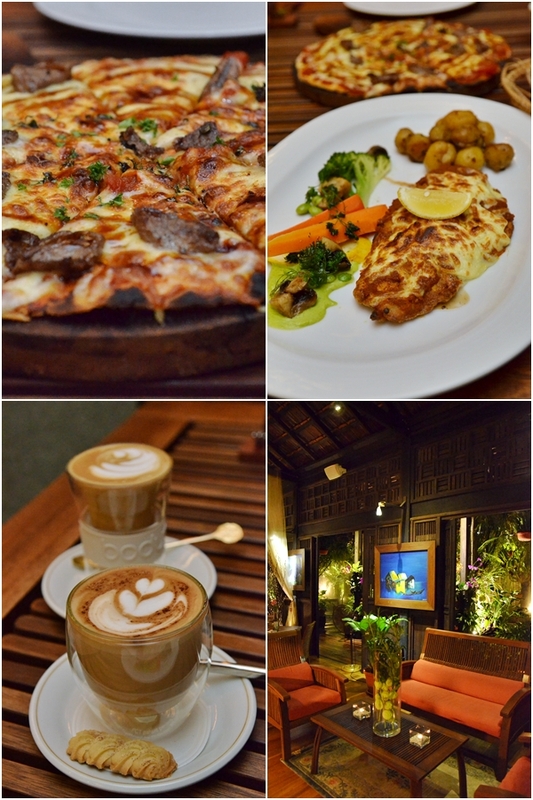 The restaurant is named Ferringhi Garden; a beautiful bungalow surrounded by lush greeneries and serving an impressive Western feast with wine. Perfect for any occasion, Ferringhi Garden is a spot that you should not miss if you are ever traveling to Batu Ferringhi. 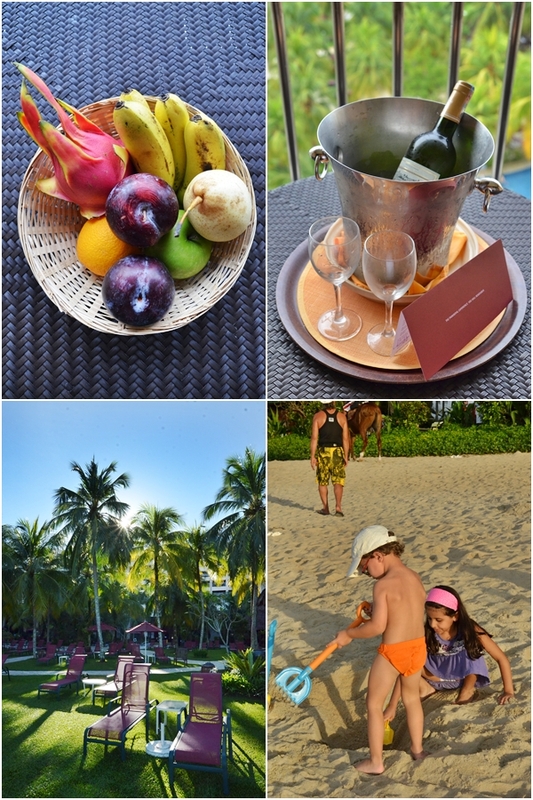 An absolutely endearing experience, we had nothing but praises for the 3D/2N Staycation at PARKROYAL Penang. A Grand Deluxe room with an unobstructed sea view from the balcony of our room, a beautifully-landscaped garden that seamlessly connects the lobby to the beach, delicious spread of buffet breakfast every morning and strategic location that encourages walking around Batu Ferringhi town to savour the sights and sounds of the night market in the evening. *More detailed information of the places mentioned in this post to come in the future. 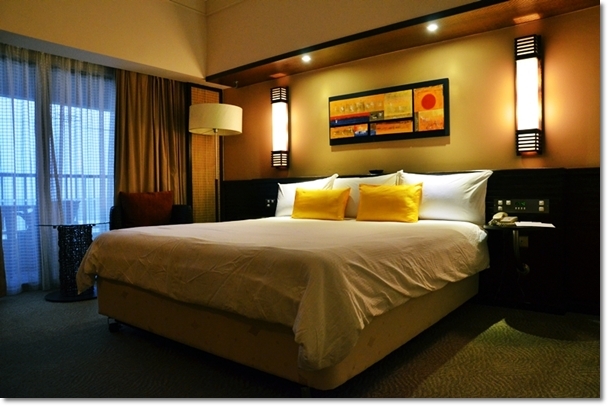 • Pick a PARKROYAL hotel to win a two night stay in. Nice post!!! I am curious to know the location of Nutmeg factor, can you share the address or contact? Thanks. Hi Liew! Wait, let me get back to you on this in a future post. The nutmeg factory is along the west coast road connecting Batu Ferringhi to Paya Terubong. Thanks bro. Pls send to my email if possible. If you planned to have a post on the topic it would be fine too as I get every of your post. Nice work you have done. Keep it up!!! 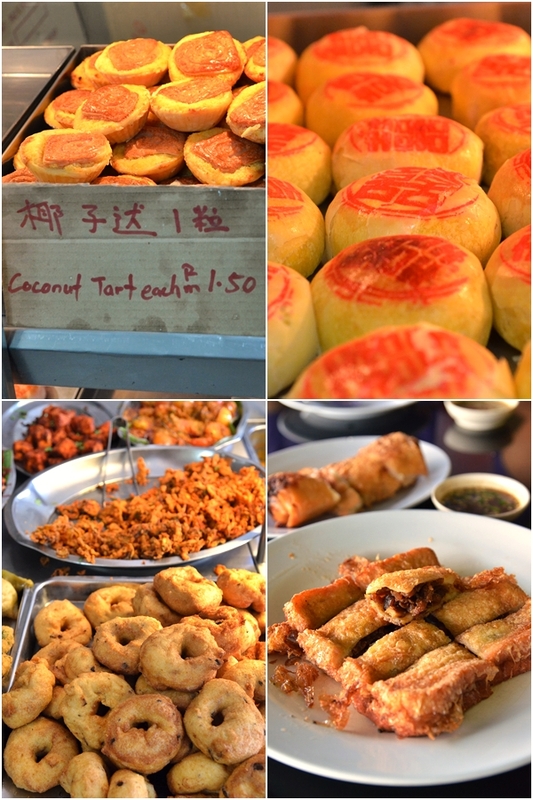 Eventhough i have been to Penang many times but yet to try out some of the items on your list. Have bookmarked them for the coming school break. Perfect! This contest comes in handy! weee I’m going to Penang end of this month! I’ll make sure to bookmark it and return to learn more of your useful info. Thanks for the post. I will definitely return. injury and property damage insurance. that can double or triple a user’s weight loss. showed to have the means to be an effective appetite suppressant. It increases the metabolic rate but at the same time keeps one full all times. This supplement is a great hunger suppressant and aids in boosting the metabolism rate and it can reduce weight proficiently. is known as De Novo Lipogenesis (DNL). Following satiety dosage curbs your appetite and reduces your calorie intake amount. to eat a reasonable diet while choosing HCA. * The fruit boosts your metabolism and helps your body digest food faster. forget to take my mobile phone out with me. stuff that won’t help you, is too difficult, is too costly in what they recommend, or is too commercialized (i. So don’t rule out properties with a few years left of the lease as there may be strong upside potential. it for only a few years can benefit from this type of real estate investment strategy. dome; and Theater 22 has three single theaters under three domes. both the market owner and the shop-keeper get their profits. well also helps the hair to grow quickly. Hair loss is of concern to most people at one point in their lives. a shout out from Austin Texas! Just wanted to tell you keep up the excellent job! as this process optimise your website up to 30 to 50%.